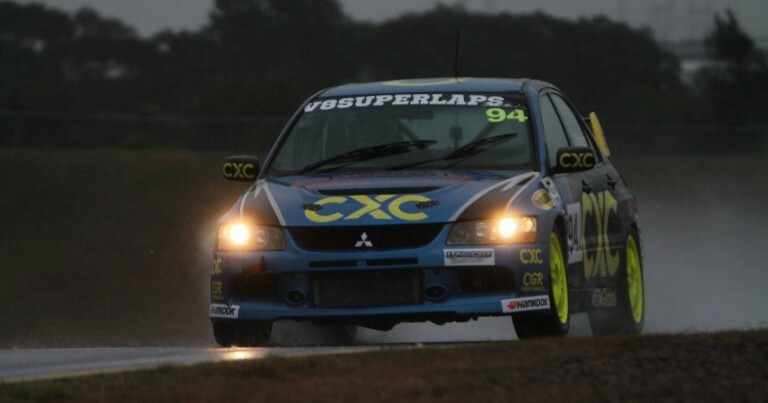 The penultimate round of the V8 Superlaps Production Touring Car Championship from Sydney Motorsport Park was Round 2 of the MoComm Cup for 2016, and also the FINALE in what had been a very busy, but thrilling CAMS NSW Championship. 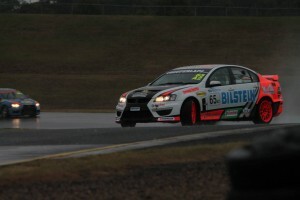 Just nine points separated first and third coming into this race, and the weather gods set out to ensure that our champion would earn his crown… WET weather arrived during Sunday morning, and stayed for the remainder of the day. Here are the Production Touring TV Highlights brought to you by More Driven Media, with commentary from Zak Caban.